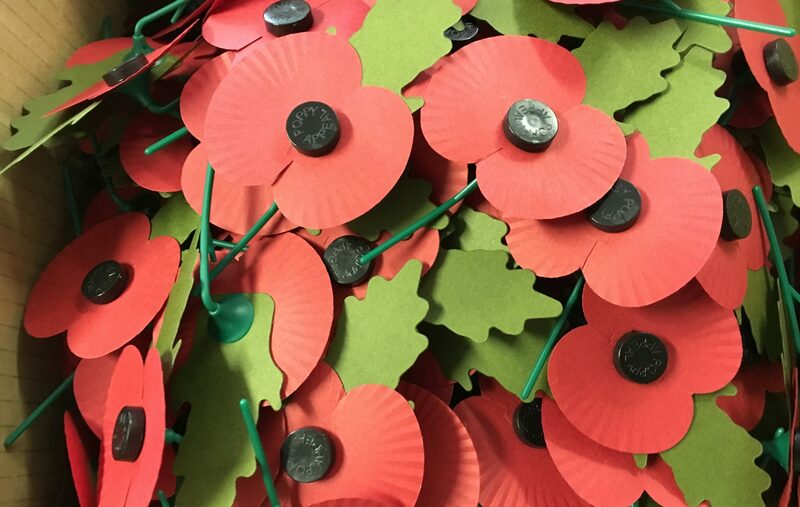 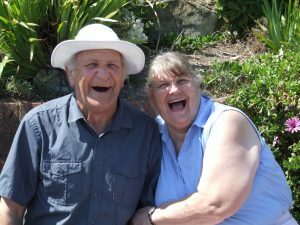 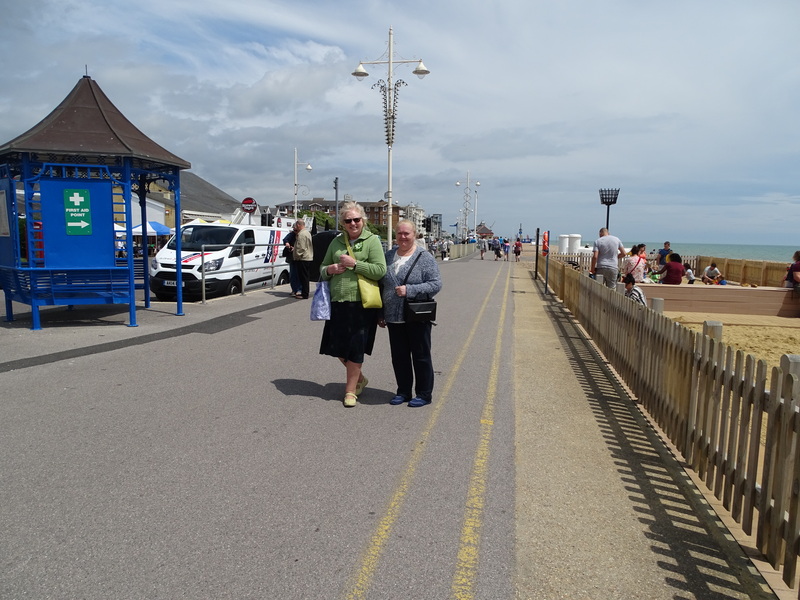 Every year we go on a number of outings; to the British Legion Poppy Factory in the Spring, to the seaside in the Summer and in the Autumn we visit a place of interest. 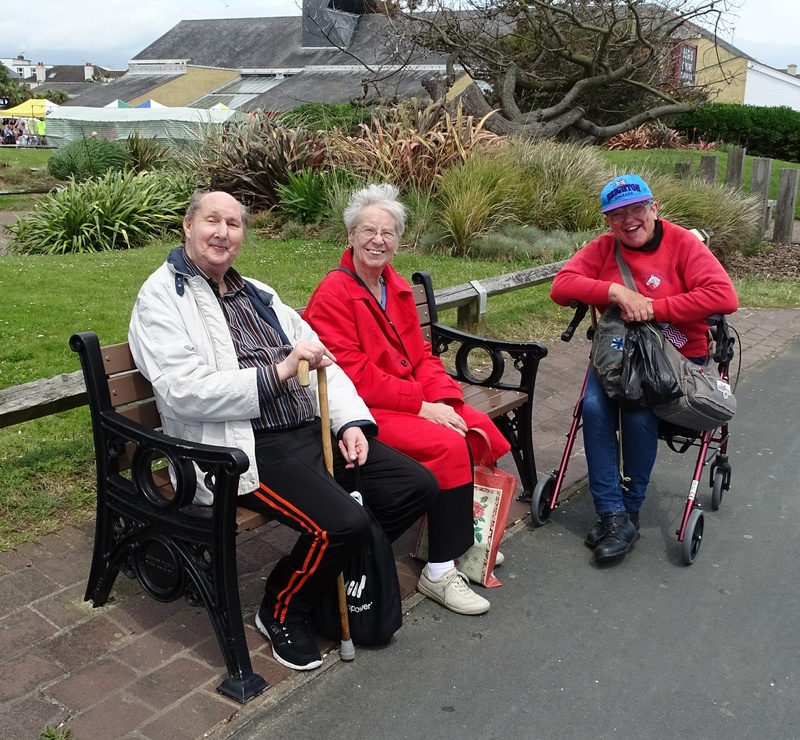 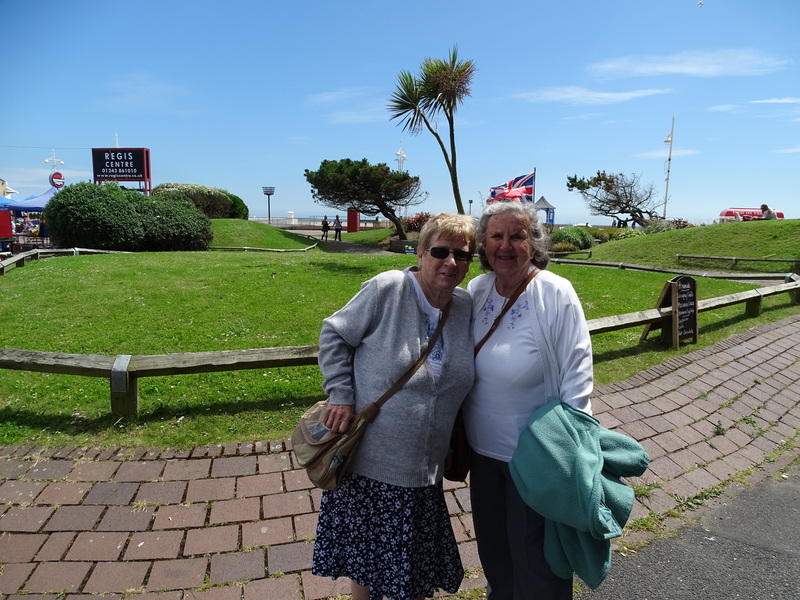 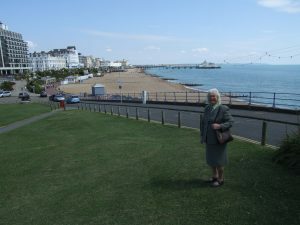 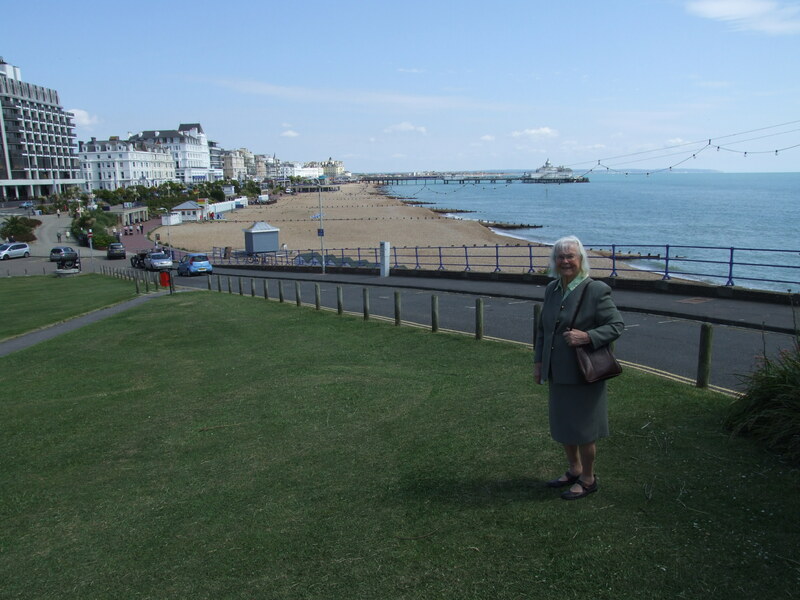 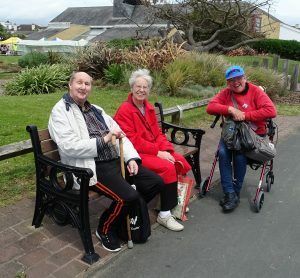 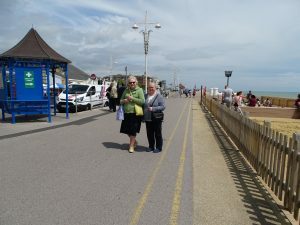 Last year we took our members to Eastbourne (see photos) and this year we went to Bognor Regis. A good time is always had by all.